Community Center; the pro shop is basically a window to pay. 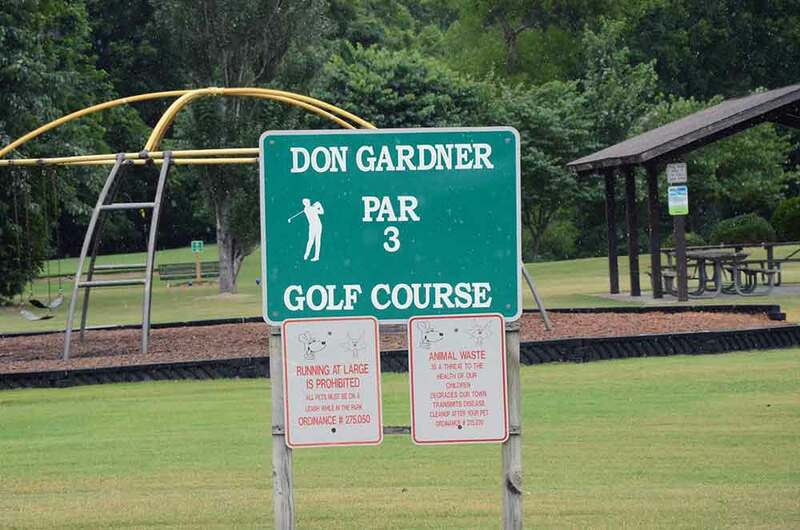 Don GardnerPar 3 Golf Course in Branson is a municipal par 3 course with only 5 actual greens. You play 4 holes more than once from different tee markers. 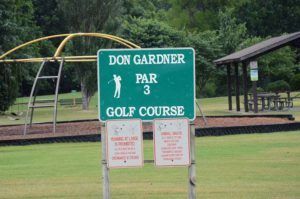 They do not have riding carts as the entire course is about 5 acres. 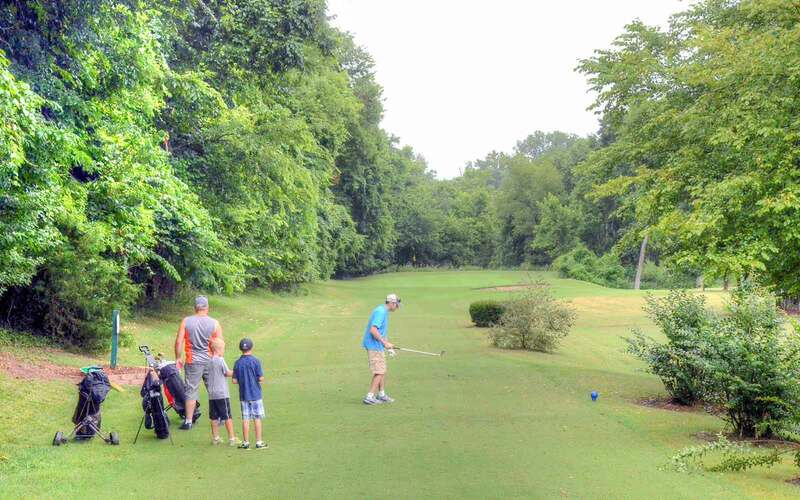 This course is for the beginner golfer so you will see a lot of kids and first time golfers. 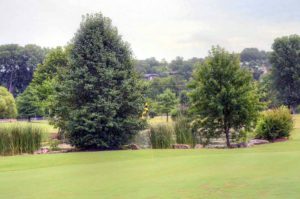 This is not a course you want to play if you are an experienced golfer, but it is a great place to learn/start.